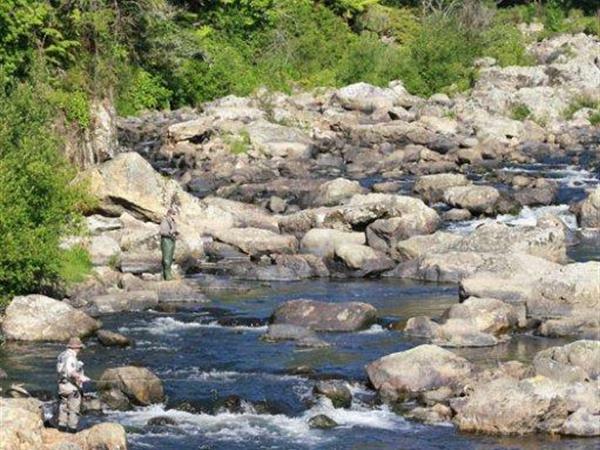 Trout fishing is a very popular sport and the Ohinemuri River is a renowned spot for North Island fishermen. There are many places through the Gorge with easy access to the river. 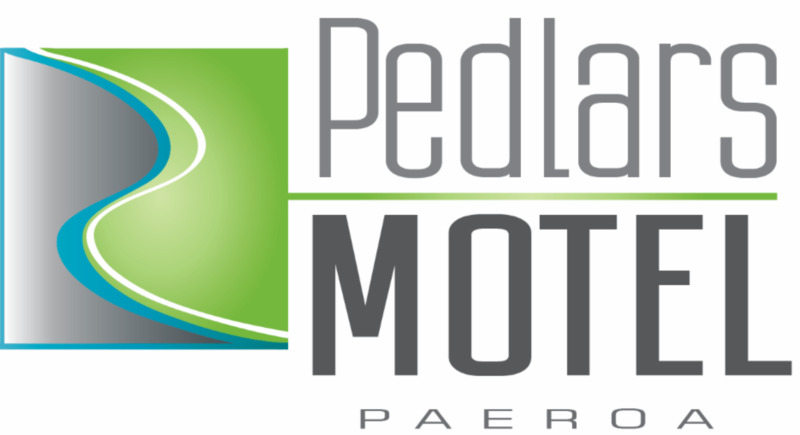 If you require a licence you can get one from the Paeroa Marine and Cycle Center or if you need to stock up with supplies, Paeroa Sportsworld is open on the weekends too. For something different try a trawling for trout trip on the paddleboat “Tamati”.